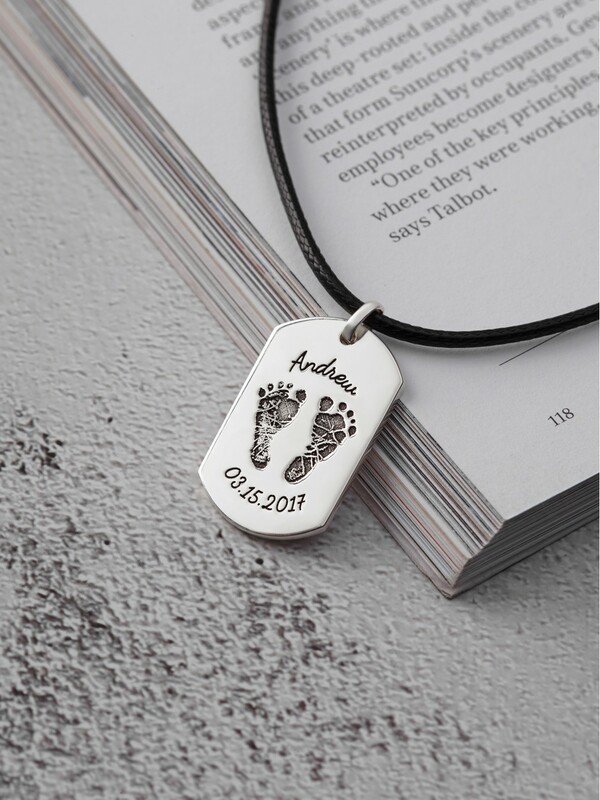 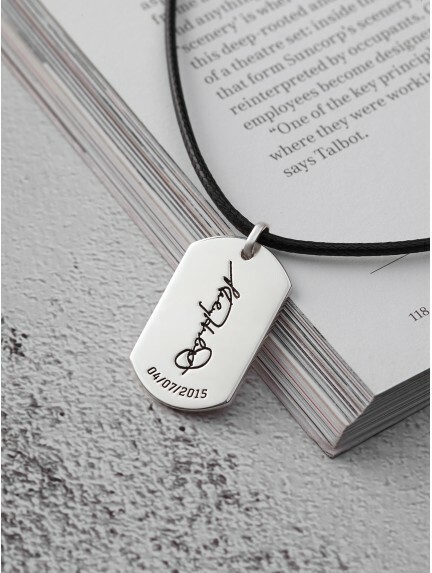 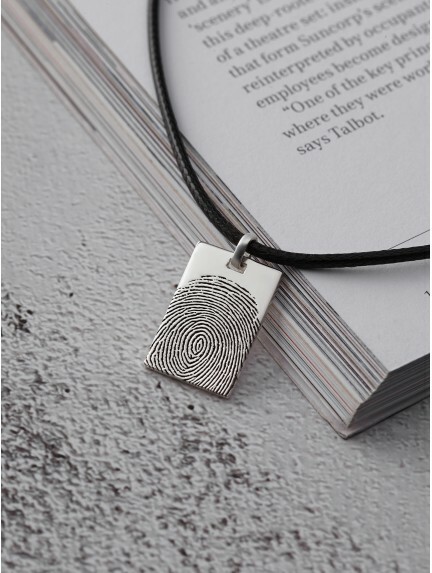 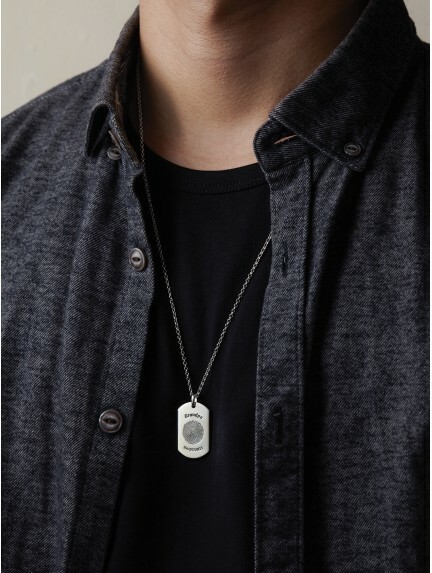 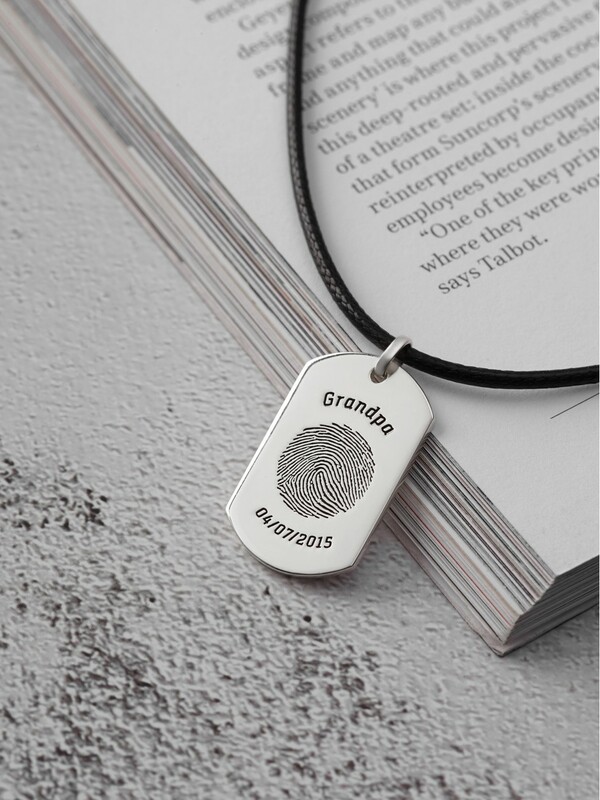 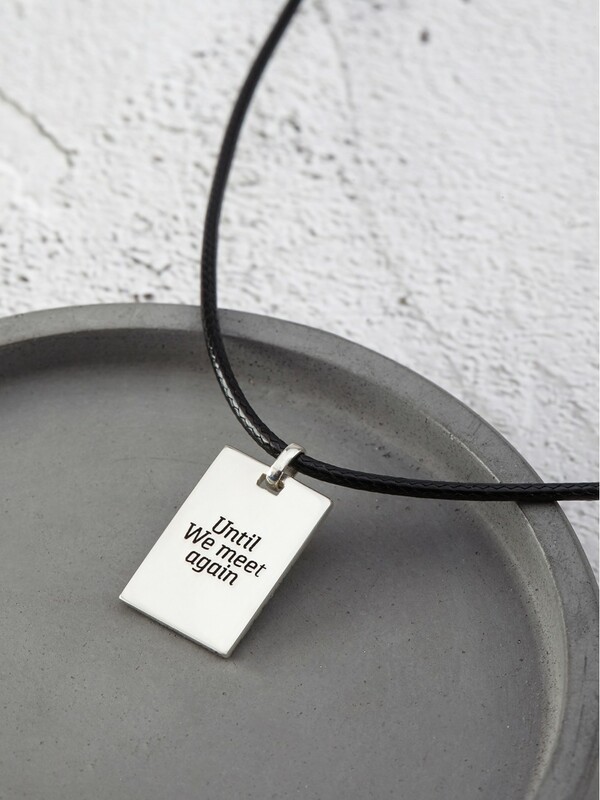 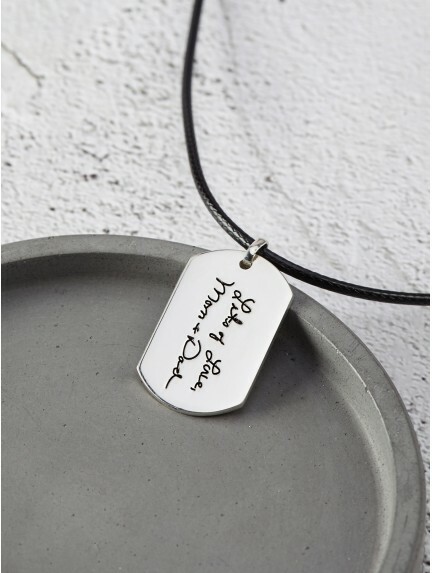 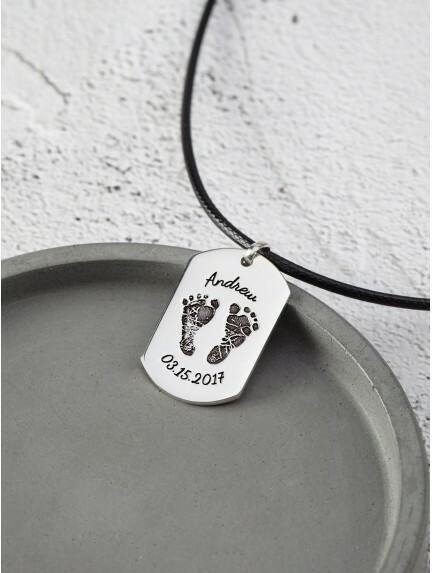 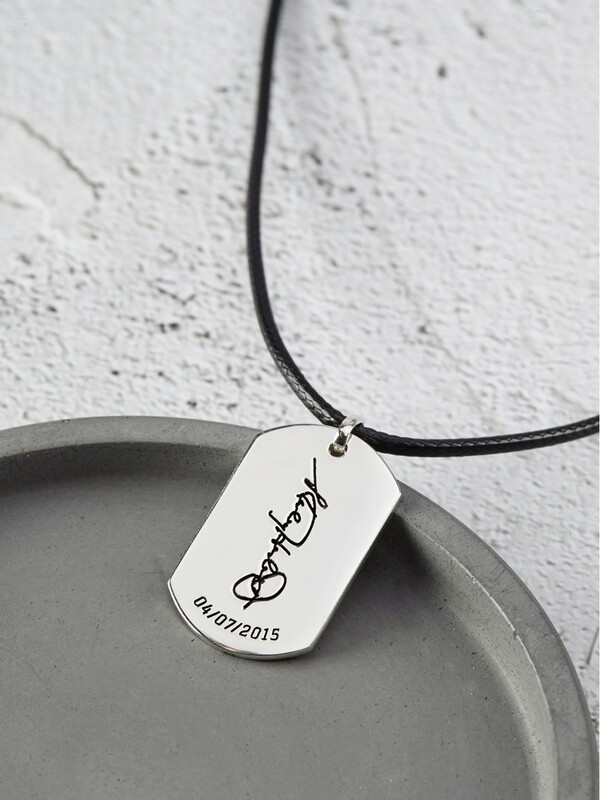 Our personalized gifts for grandson are sentimental yet unique and cool, making them the perfect gifts for adult grandsons, for any occasion from graduation to Christmas. 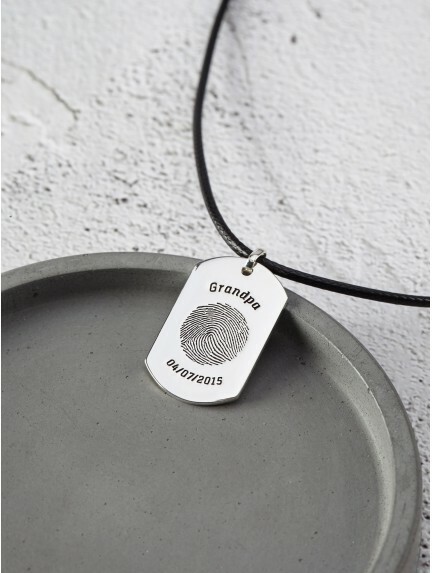 Painstakingly handcrafted in a modern silhouette with top-notch materials in our workshop, these presents for grandsons are quality and style in one package. 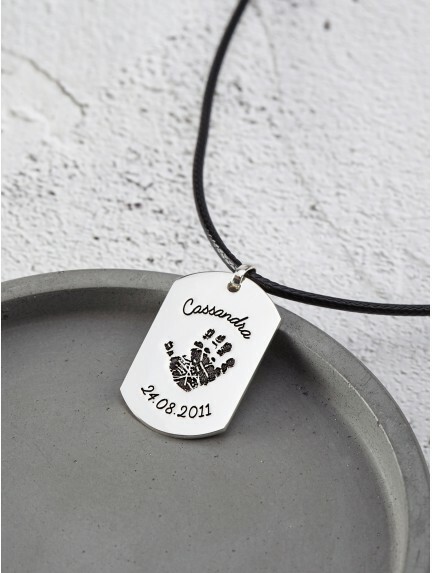 Come in a masculine gift box, our grown grandson gifts are ready to be gifted as birthday gifts.